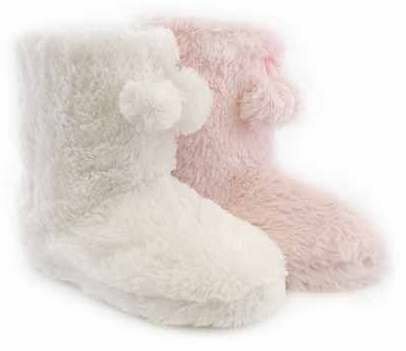 Warm and comfortable fluffly textile slipper shoes . 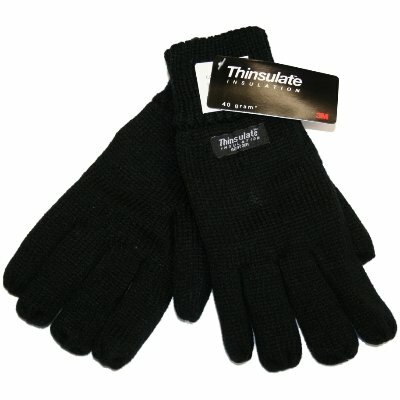 Strong slippers ideal for inside wear particularly during cold evenings!. 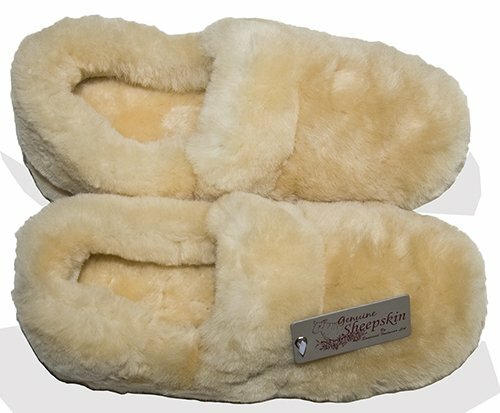 Classic full back slipper made with 100% sheepskin fur outer and inner. 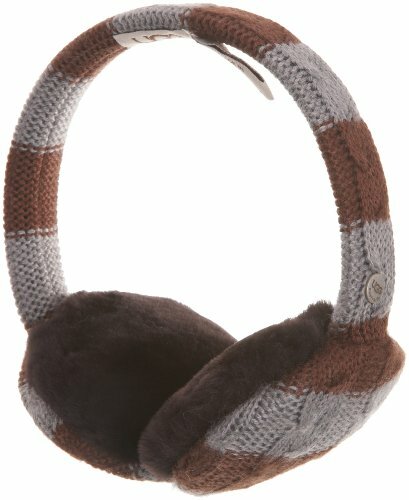 Beautifully soft, comfy and luxuriously warm, ideal for all year round cosiness. 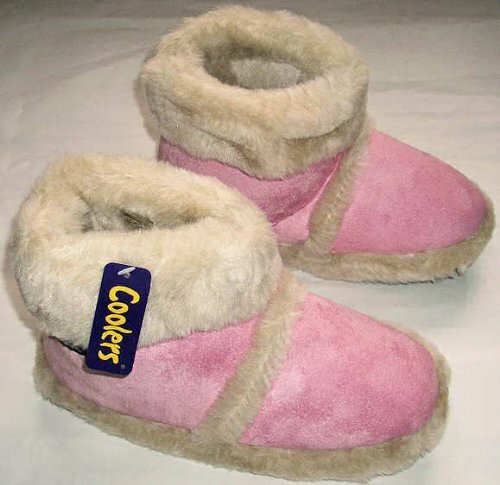 The pink and beige slippers have a hard wearing rubber sole for maximum flexibility and protection on slippery surfaces. Whereas the brown slippers have an all leather sol. Sizes UK/Europe: 4/37 – 5/38 – 6/39 – 7/41 – 8/43 in 3 different colours. 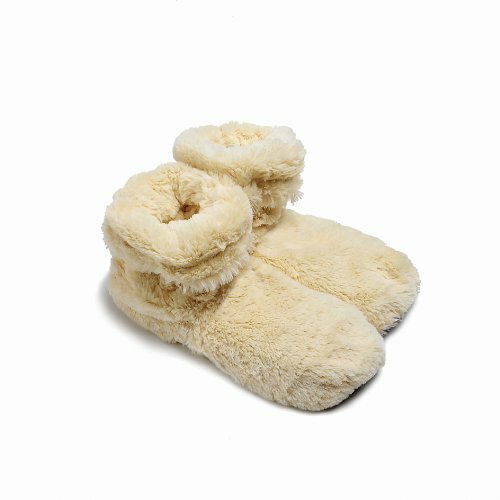 A pair of ladies Plush slipper boots with matching Pom Poms & a soft plush lining.TPR textile coated sole.Available in winter white & pink . Brand new & labelled with the original label. 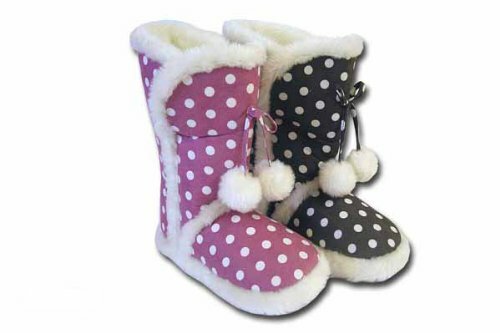 Get totally comfy when you’re pottering around at home with these fabulous Cozy – Hot Slippers Pink. 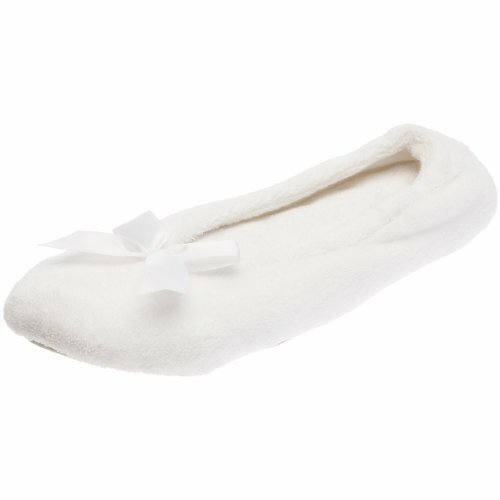 The slippers have anti-slip soles and can even be popped into the microwave to keep your toes toasty at all times!. 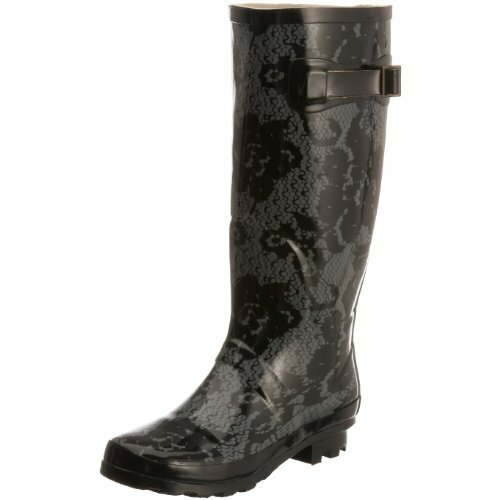 One size: 3 – 8.